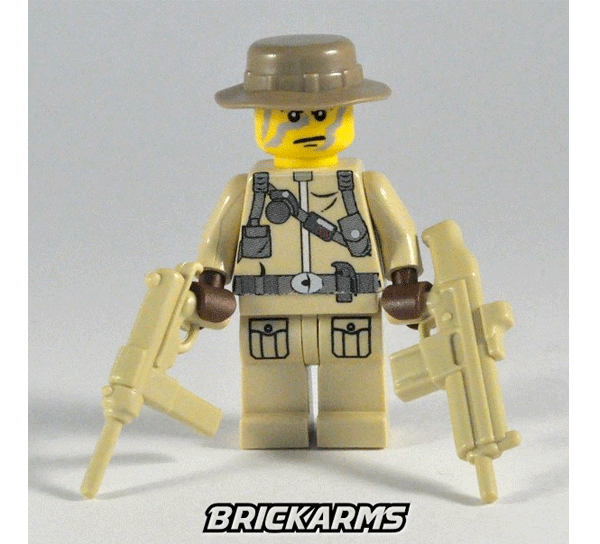 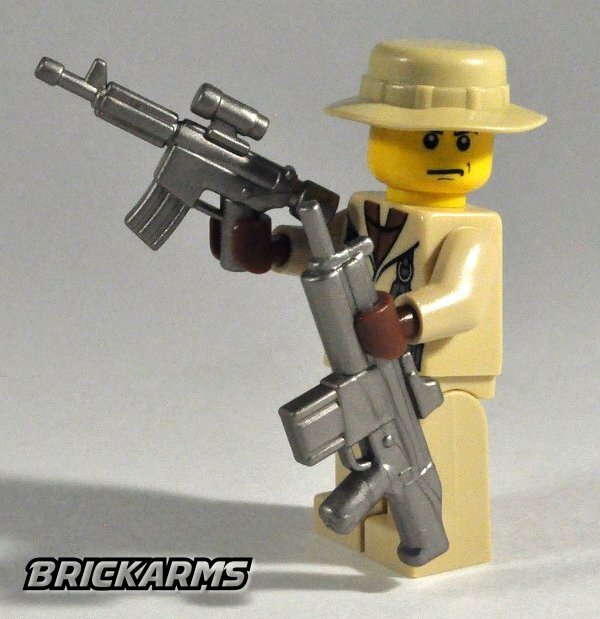 The future of modern minifig combat is today with the BrickArms Heavy Assault Carbine (HAC)! 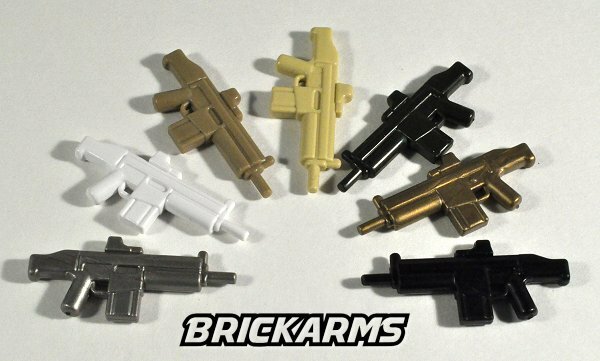 Compact and durable, the BrickArms HAC combines power and portability into one imposing piece of minifig weaponry and also comes equipped with a holographic sight for greater accuracy. 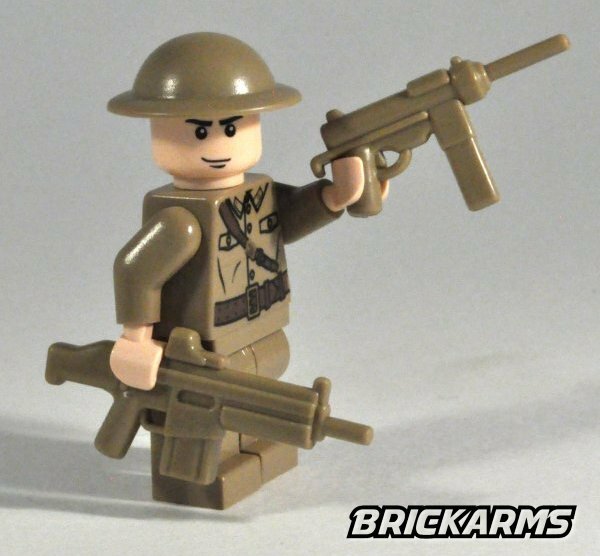 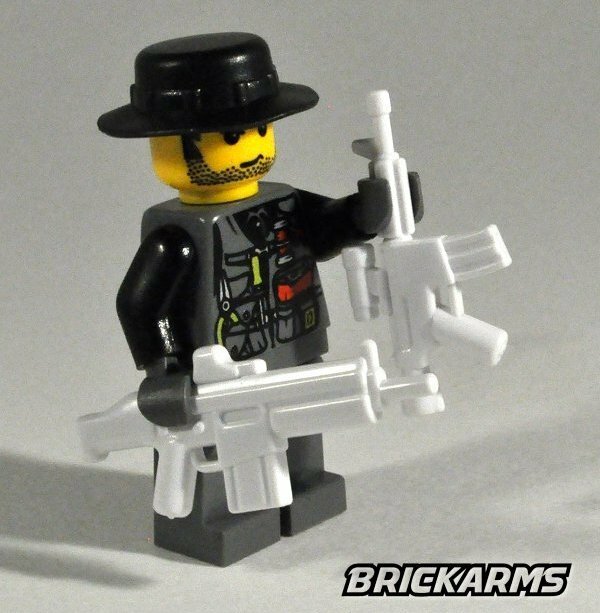 If your minifig soldiers are looking to update their weaponry, look no further than the BrickArms Heavy Assault Carbine!